Worthing Coaches is trialling a new pick-up route for a selection of day excursions. 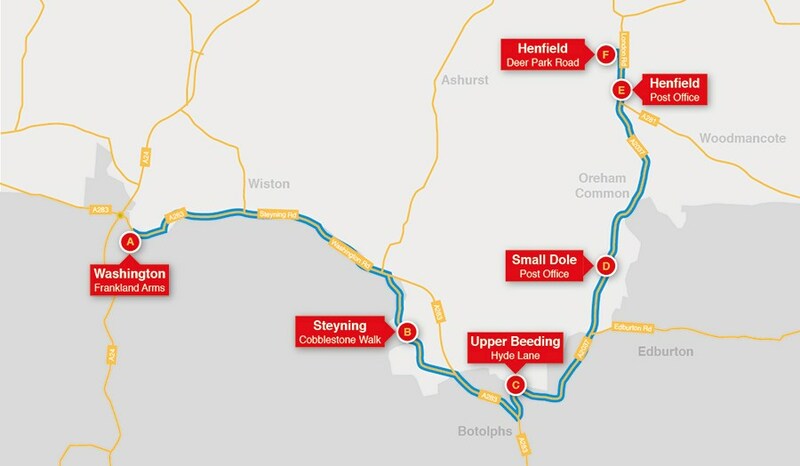 If you live in Washington, Steyning, Upper Beeding, Small Dole or Henfield, we're making it easier for you to enjoy days out with us! We have departures up until the end of March 2019, and we'd love to be able to bring you more day trips departing from the Village Route in the future. So tell your friends and book your day trips today!